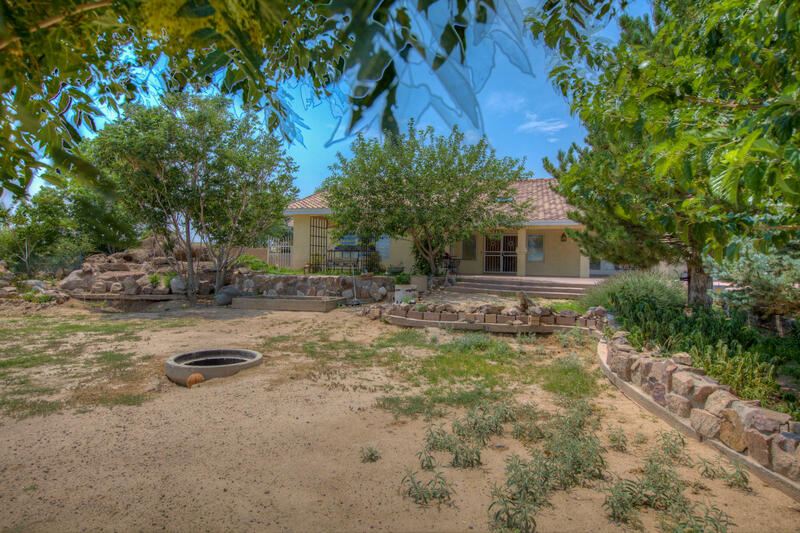 This home has a huge yard with backyard access, breathtaking city and mountain views! Large open floor plan, kitchen with built in appliances, custom cabinetry, a bar and a pantry. Upstairs loft overlooks the living room with wood beamed vaulted ceilings and marble tiled fireplace. Master bedroom has large walk-in closet, private patio and jetted tub tiled with marble! Three bedrooms and FOUR bath. Large living spaces and over-sized finished and heated garage. The home of your dreams awaits!